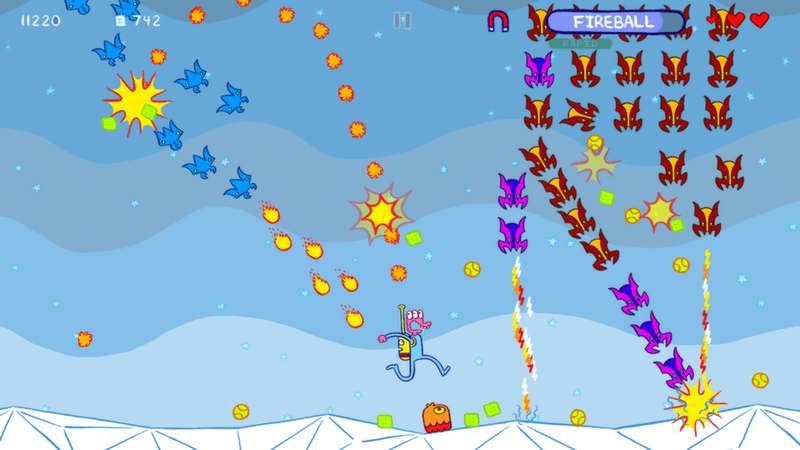 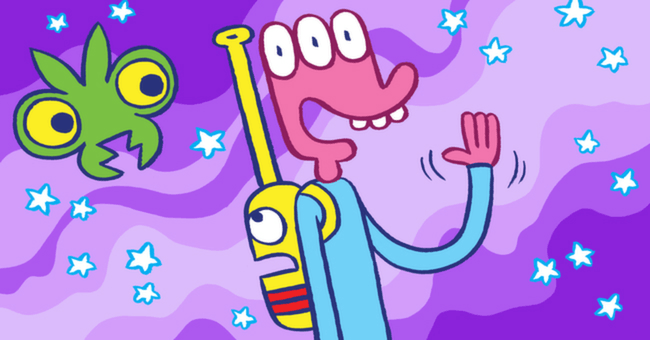 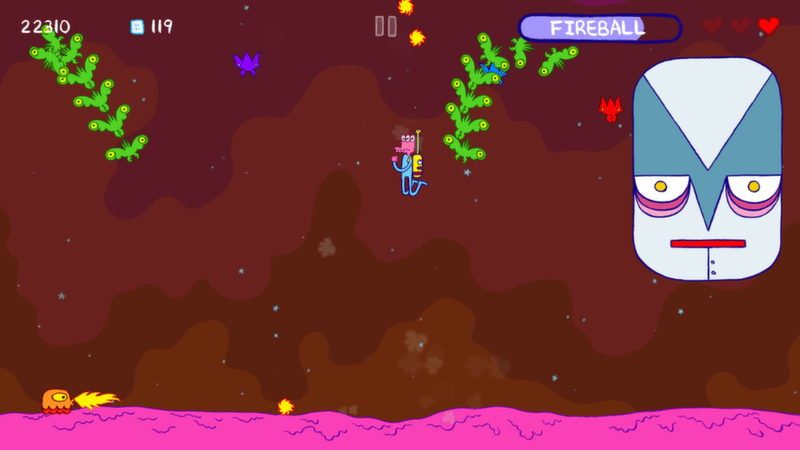 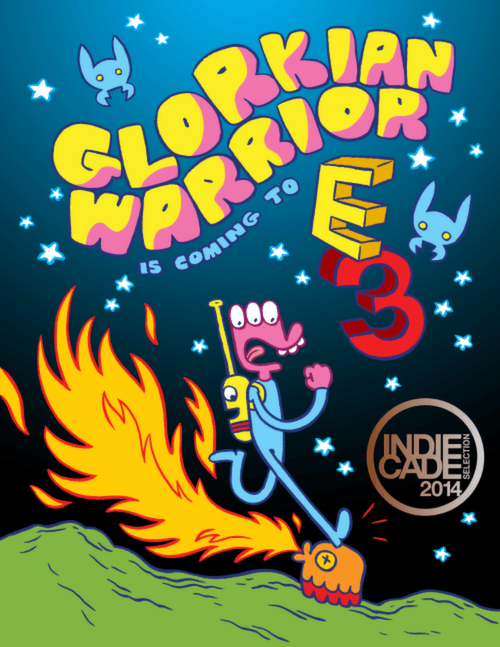 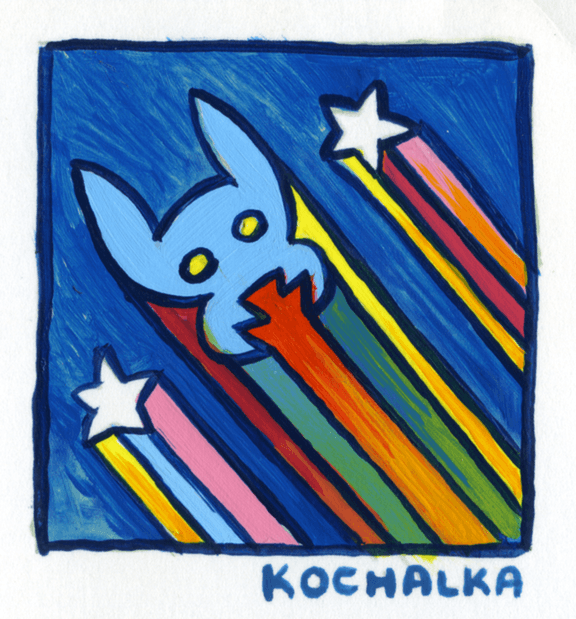 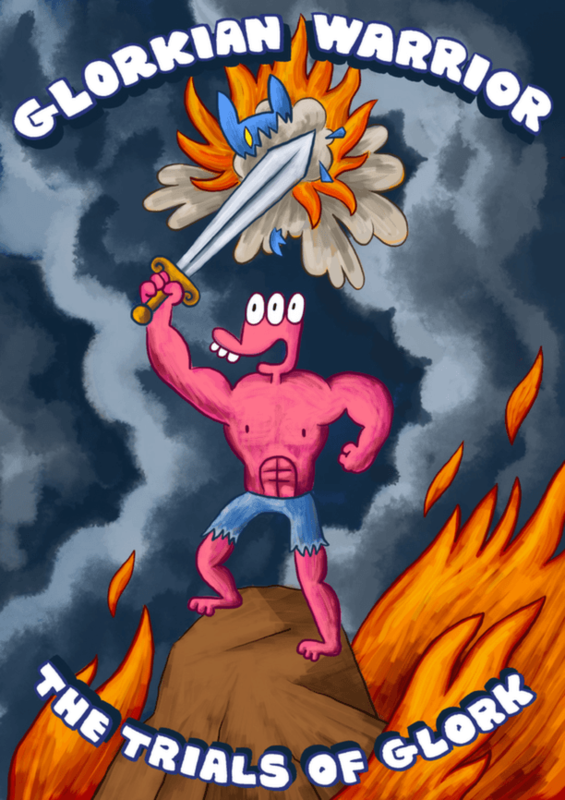 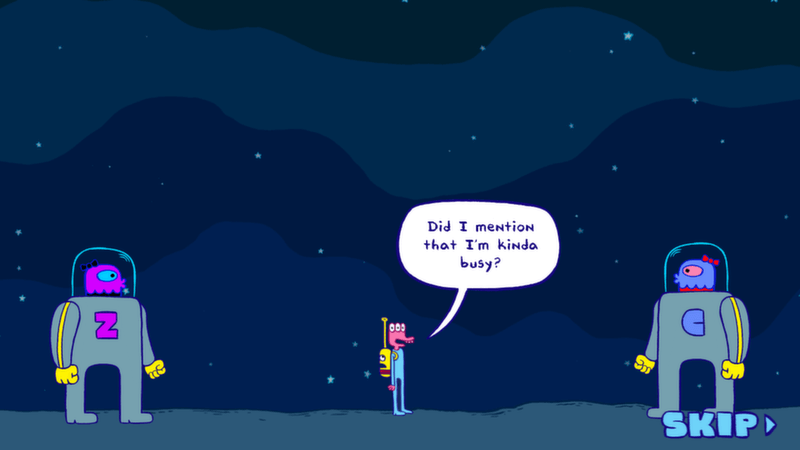 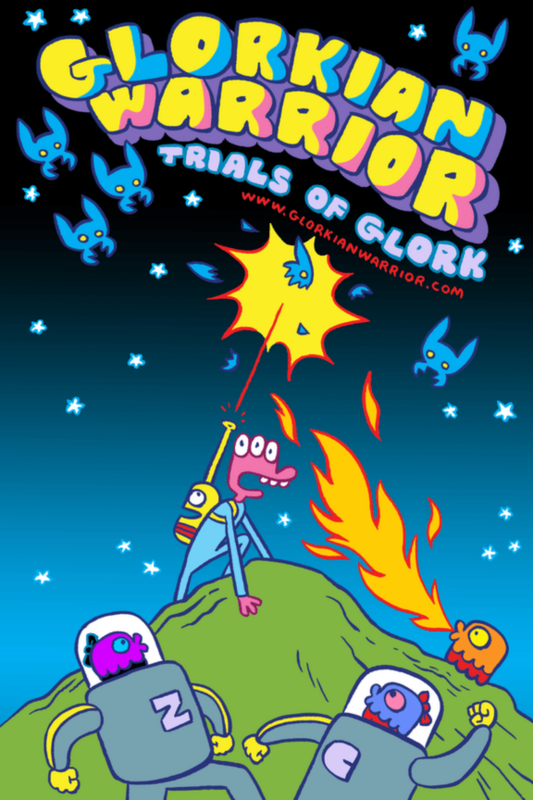 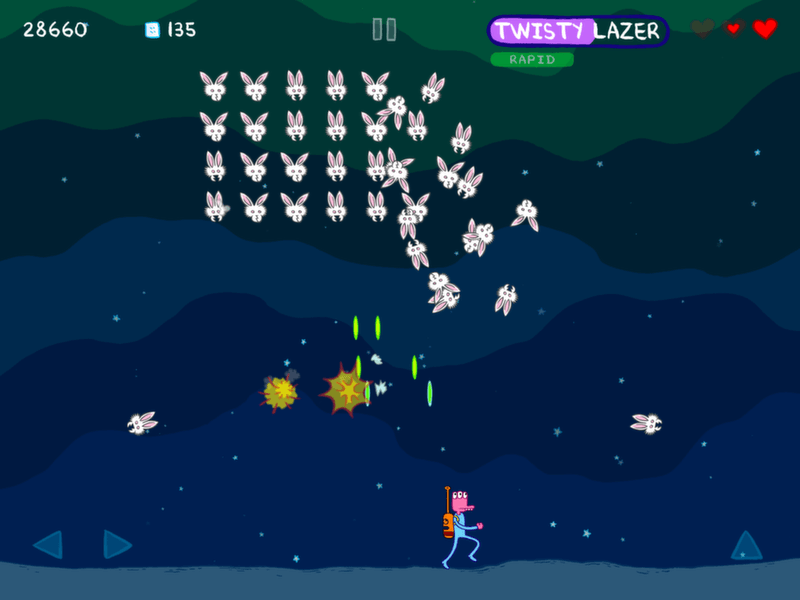 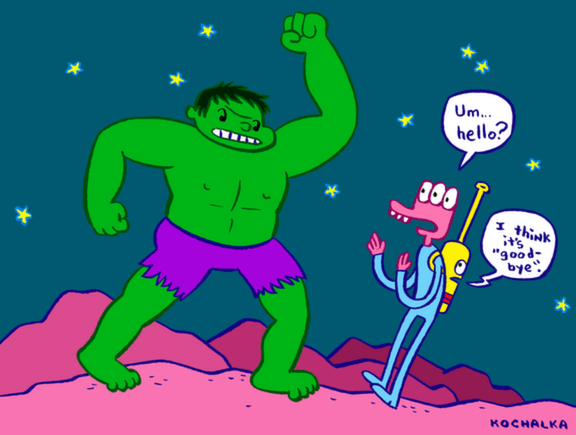 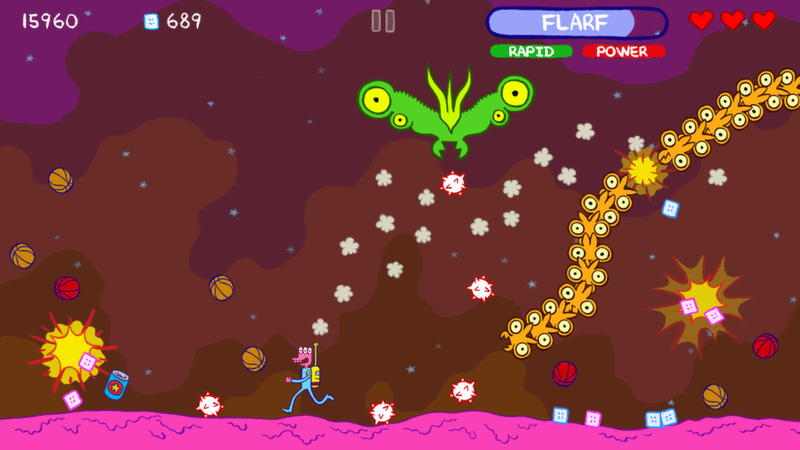 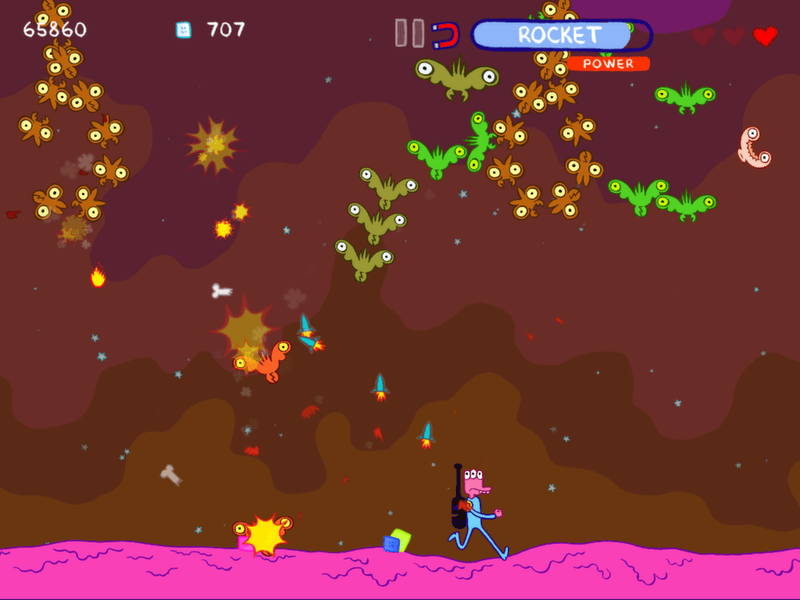 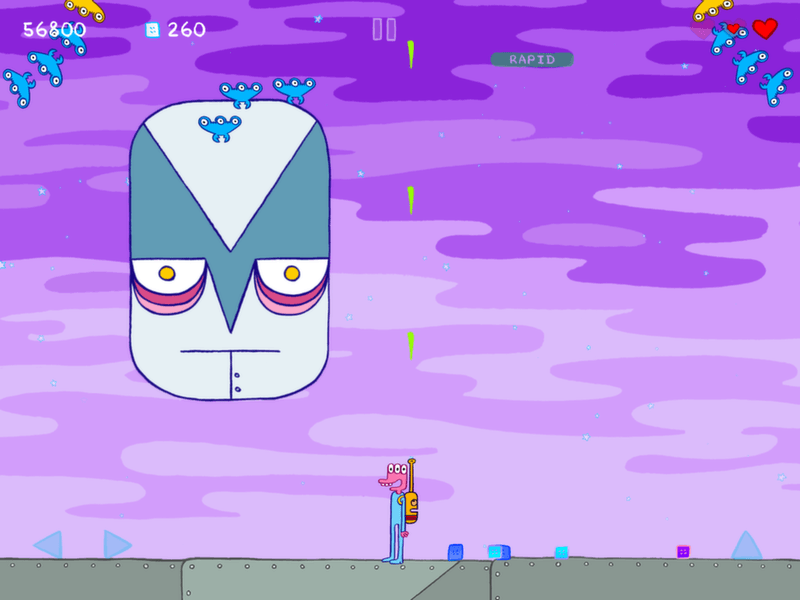 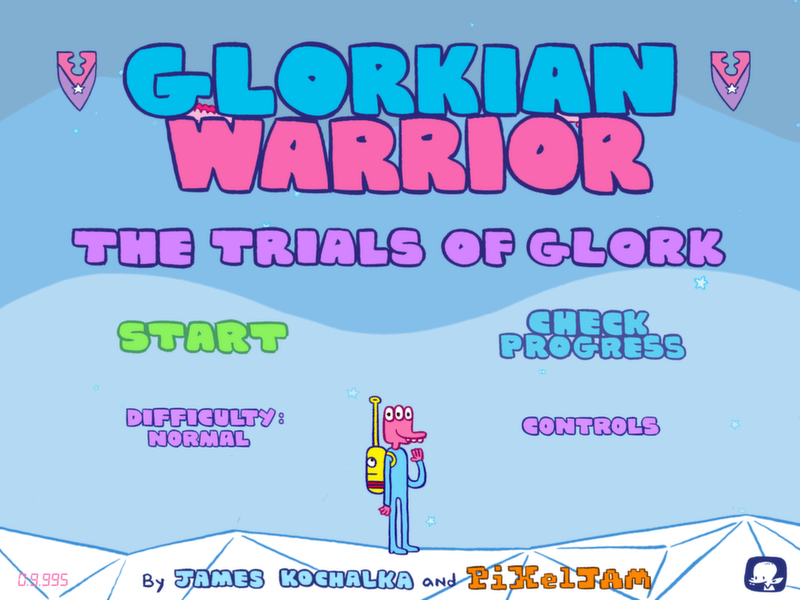 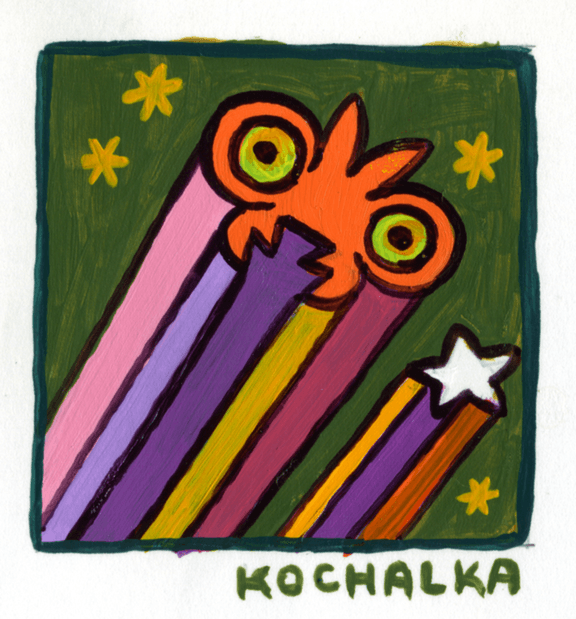 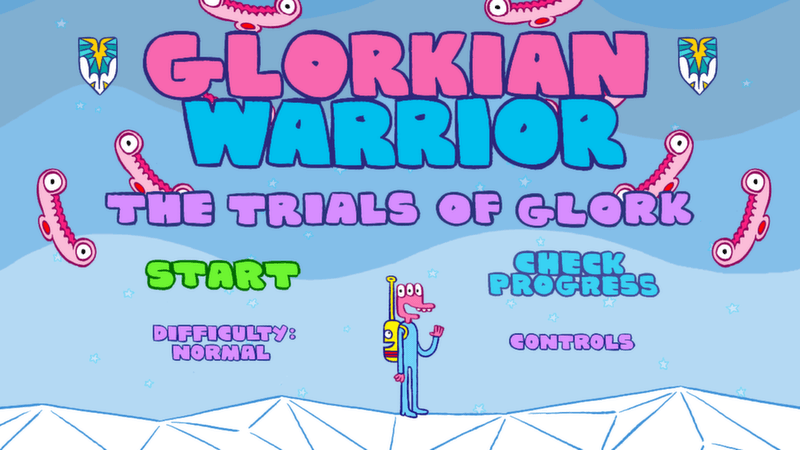 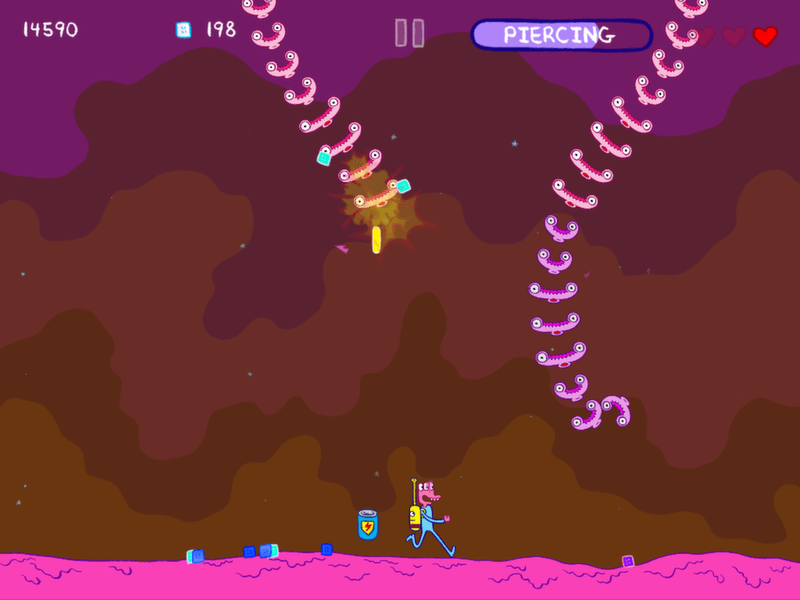 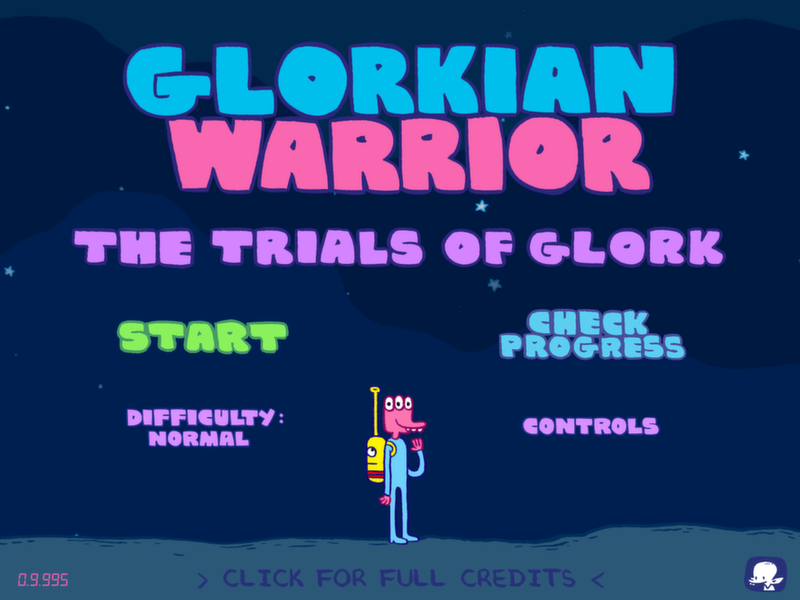 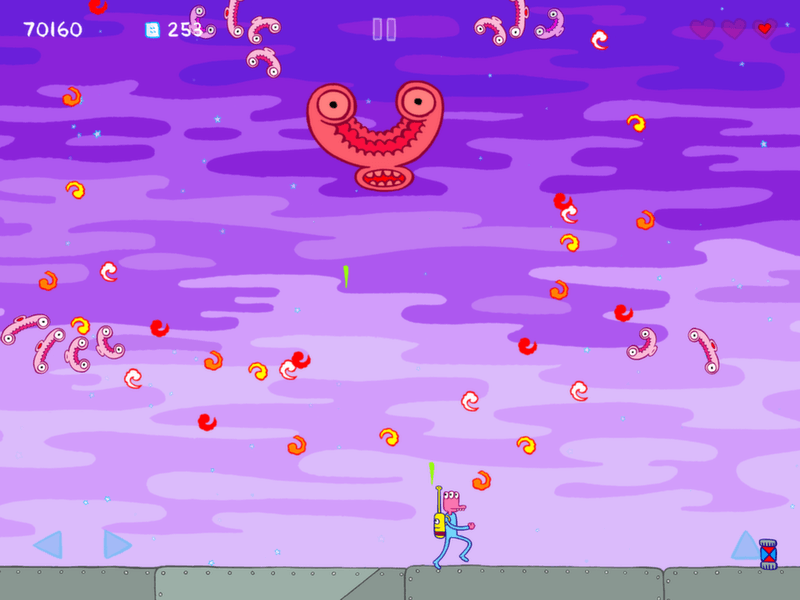 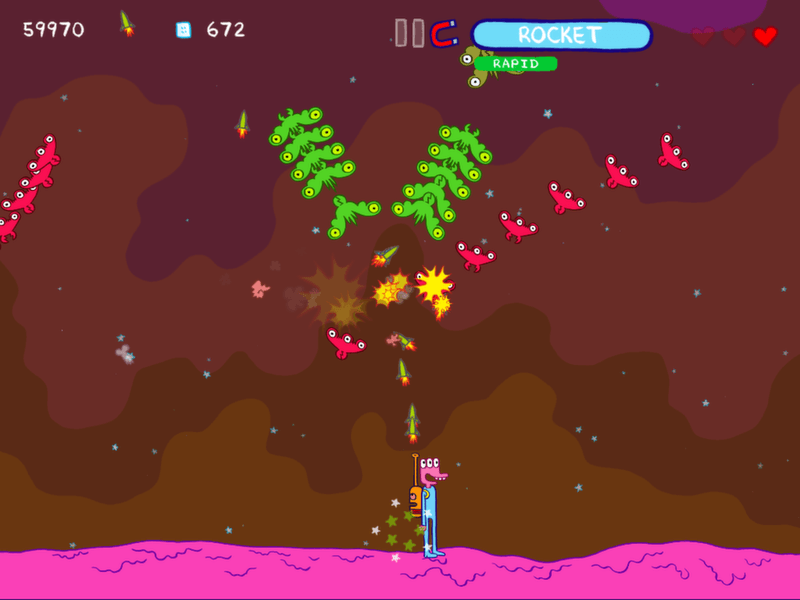 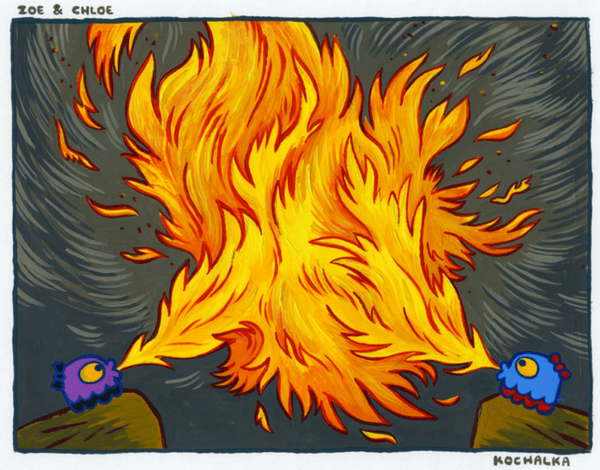 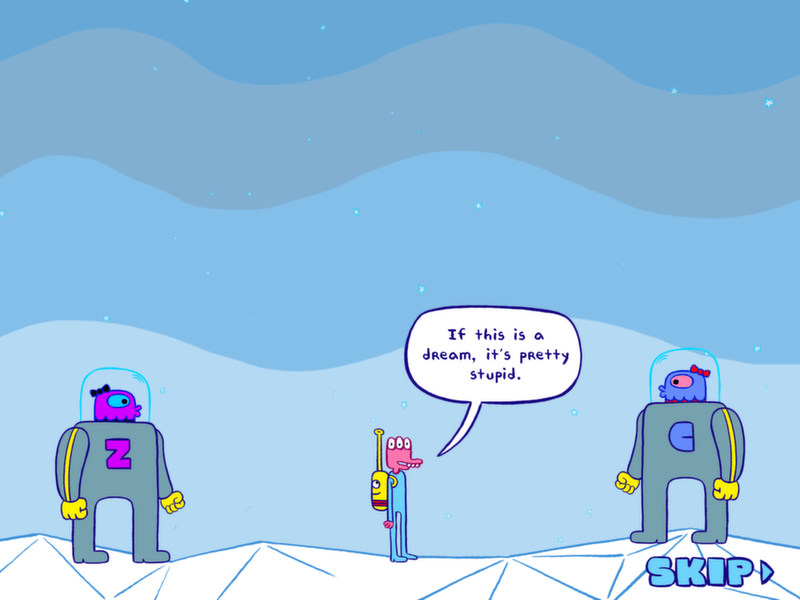 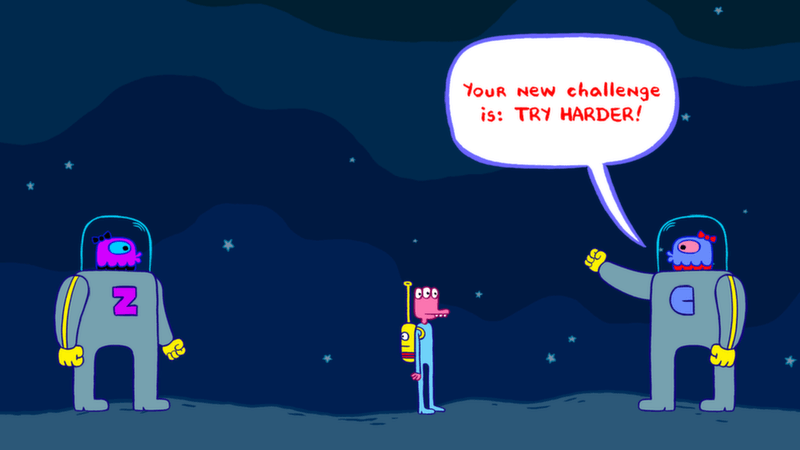 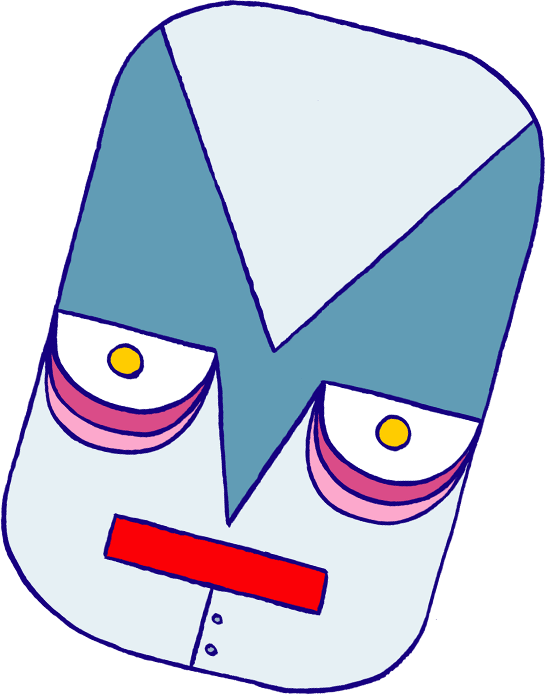 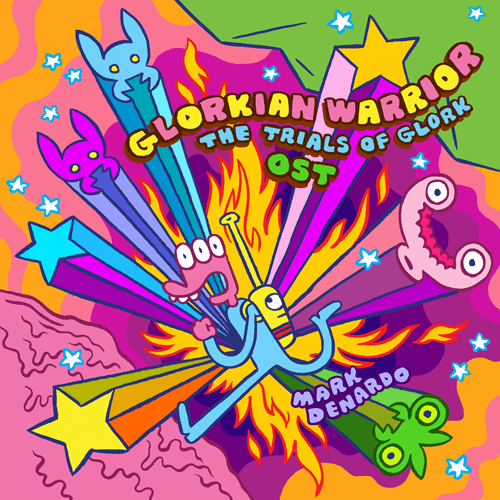 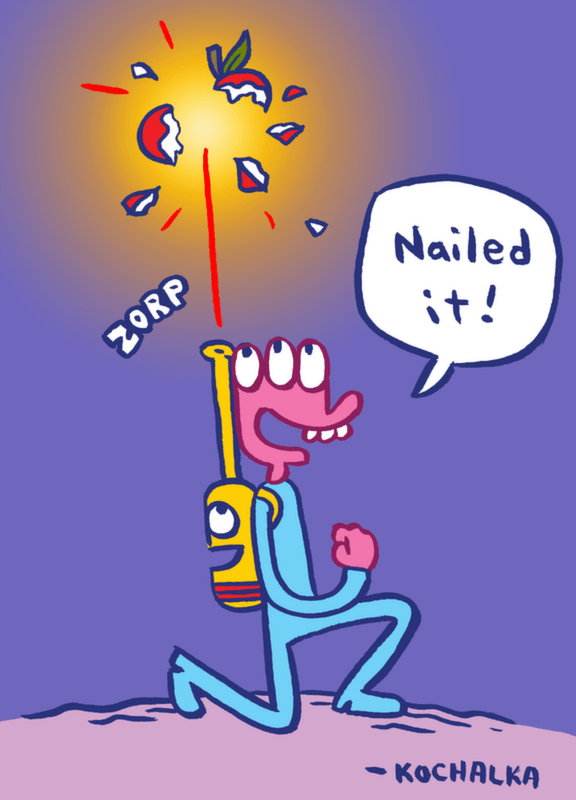 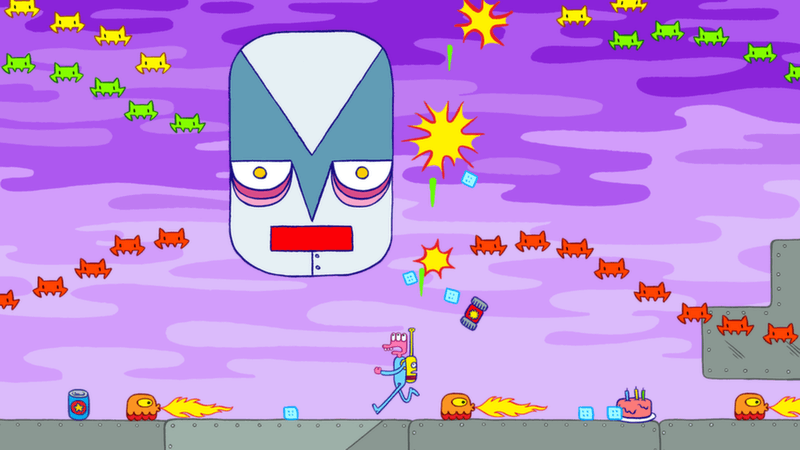 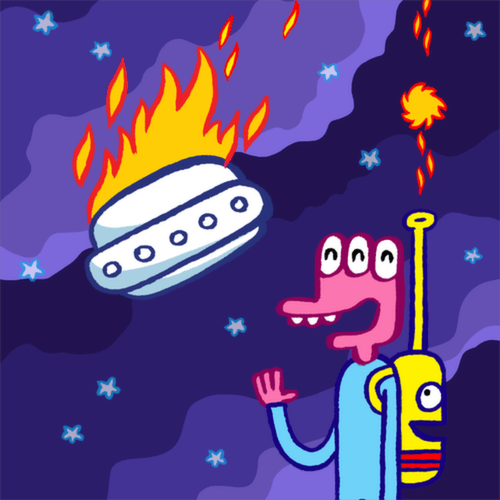 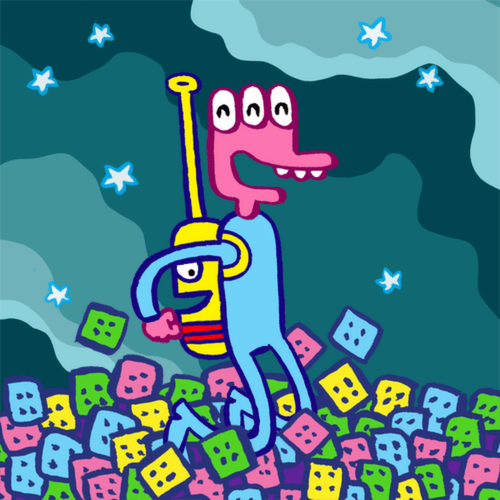 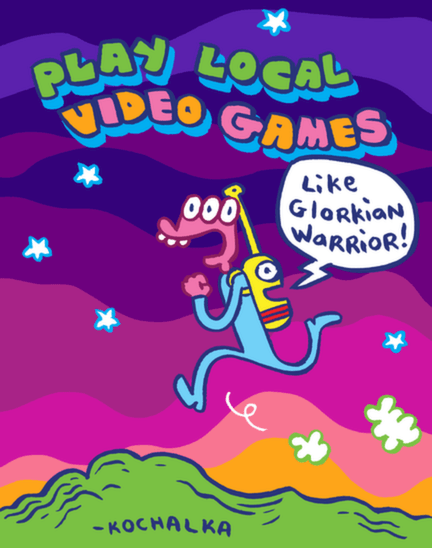 Glorkian Warrior is more than a videogame! 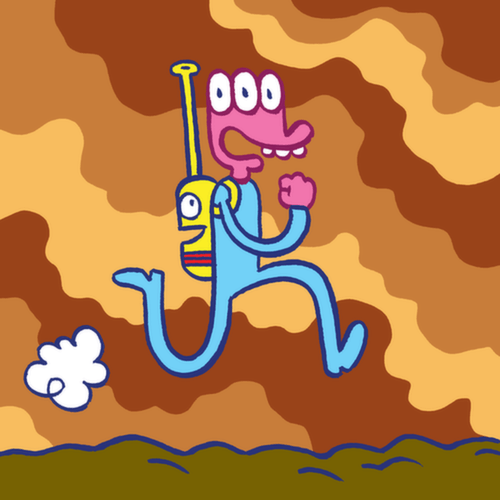 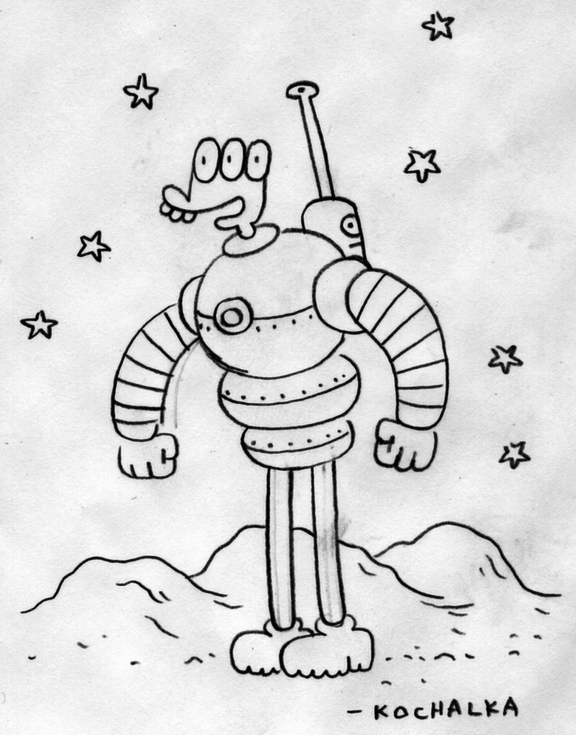 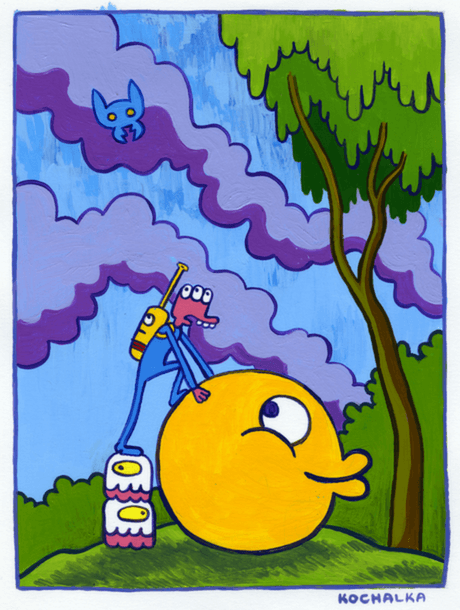 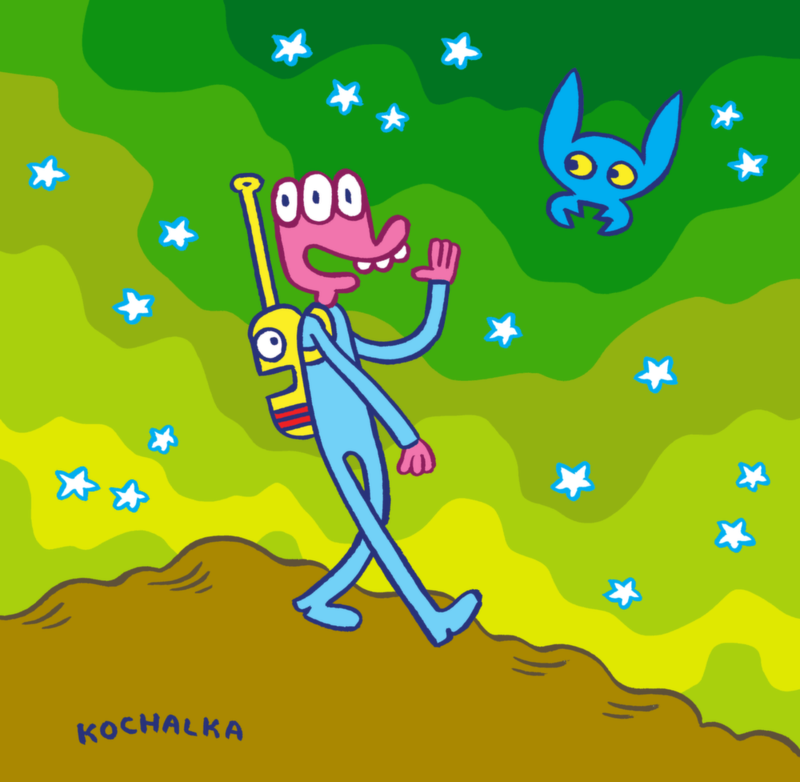 The Glorkian Warrior and his trusty Super Backpack set out on a perilous journey to deliver a pizza. 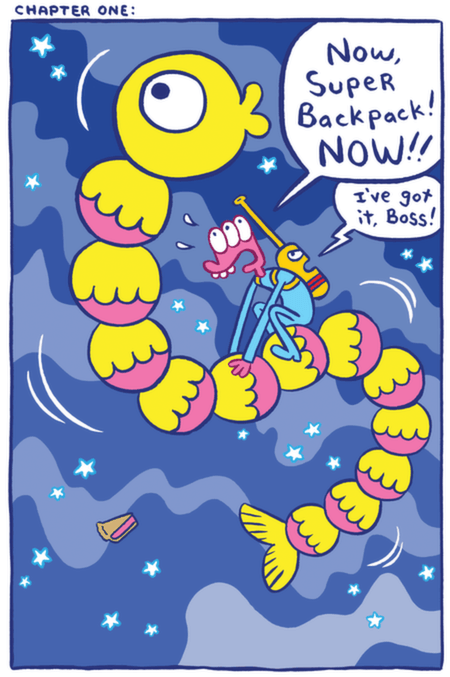 The pizza's got clams and peanut butter on it, so it's not clear who's actually going to want it, but deliver it they will.... because it is their destiny. 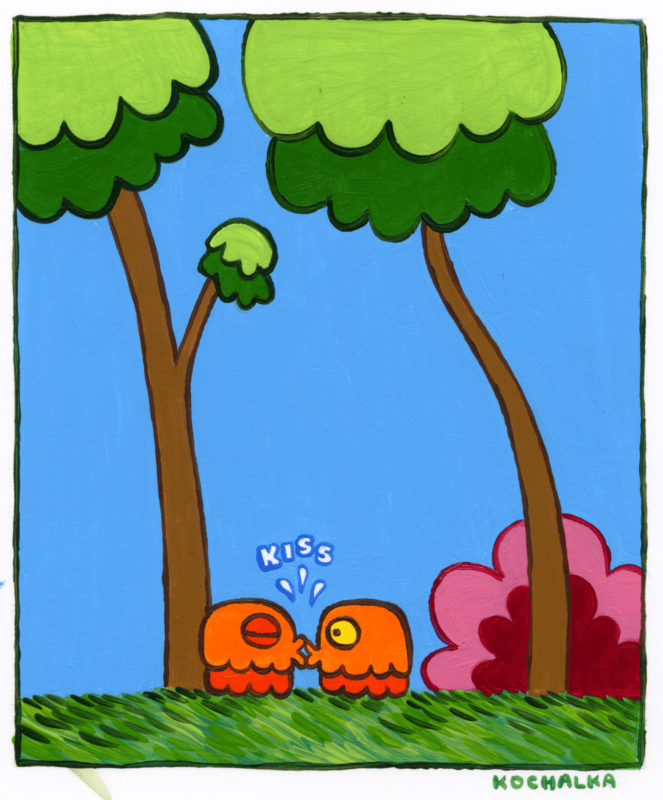 And what ridiculous secret awaits them at the end of the journey? 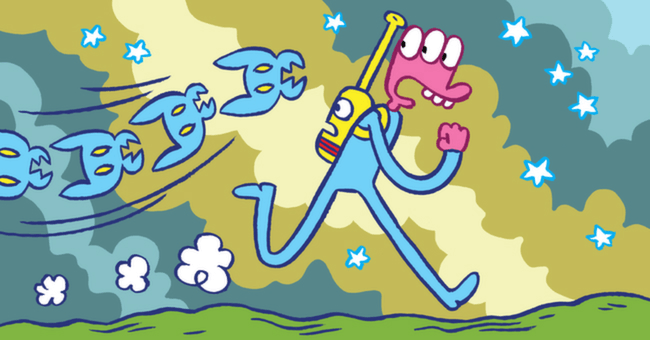 Full of bright, lively illustrations and classic slapstick humor... You'd never guess that destiny could be so stupid! 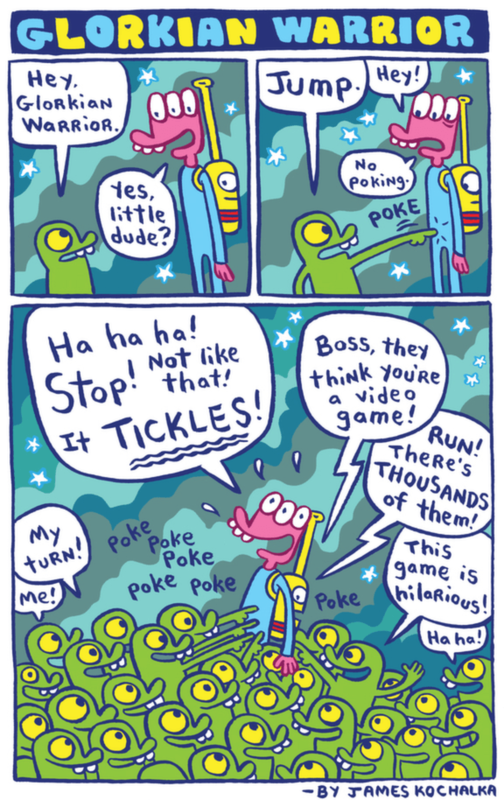 Order on Amazon | Order on Barnes & Noble | Order on IndieBound | Or At Your Local Comics Shop!